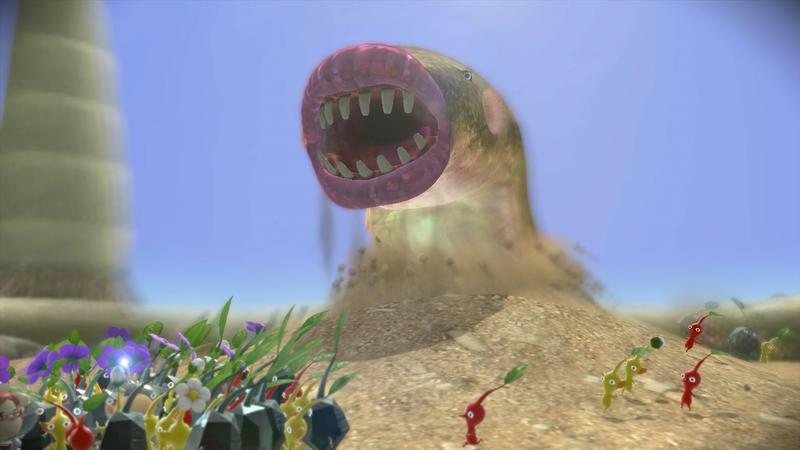 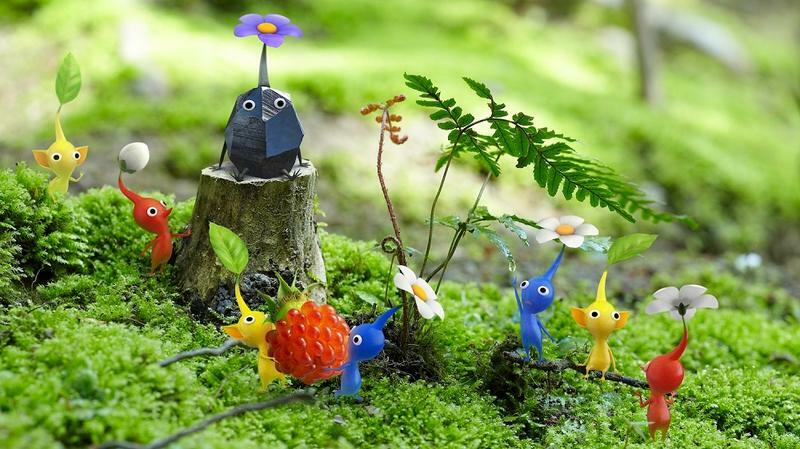 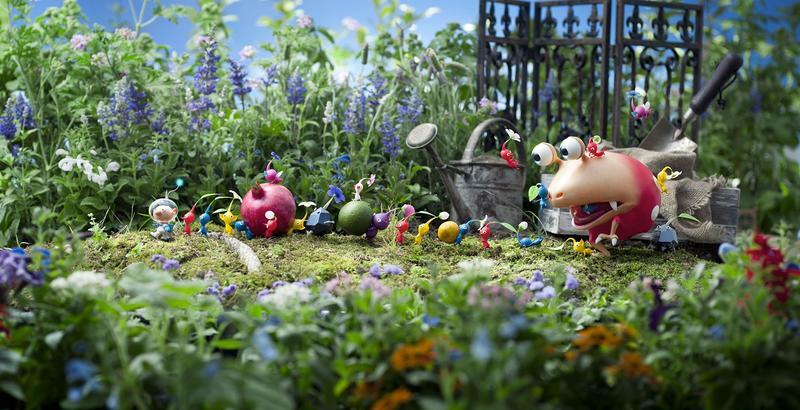 Now that Pikmin 3 is out in Japan, the little critters that could are pushing Nintendo towards achieving a much more desirable level of sales. 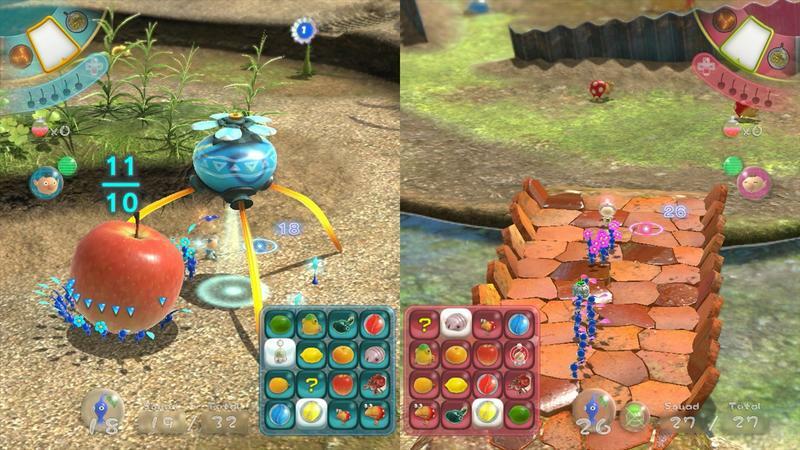 It’s only been one week, but things are looking good for the adorable strategic title. 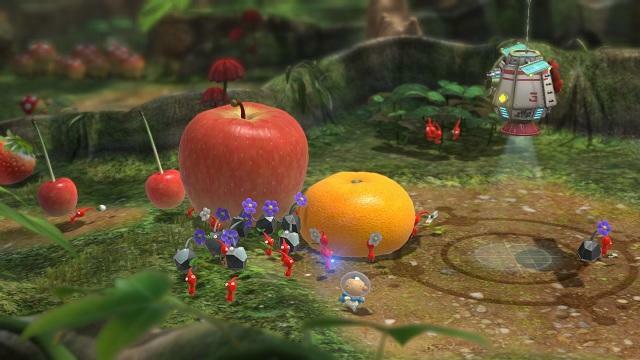 Whether or not Shigeru Miyamoto’s gardening inspired property has the same effect on regions beyond Japan remains to be seen. 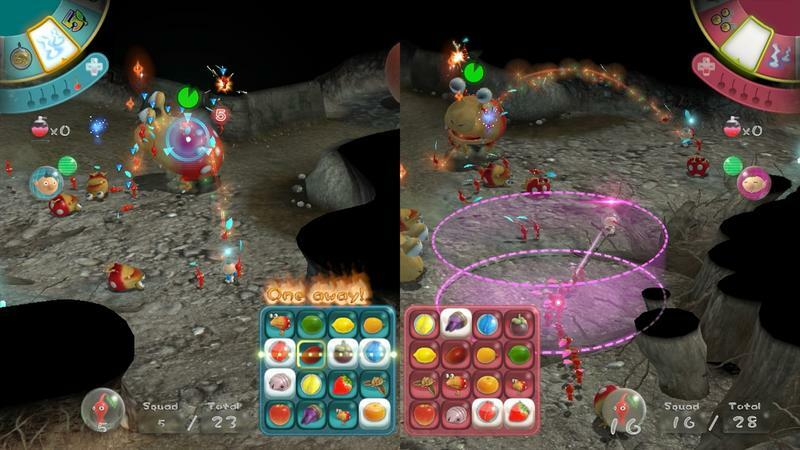 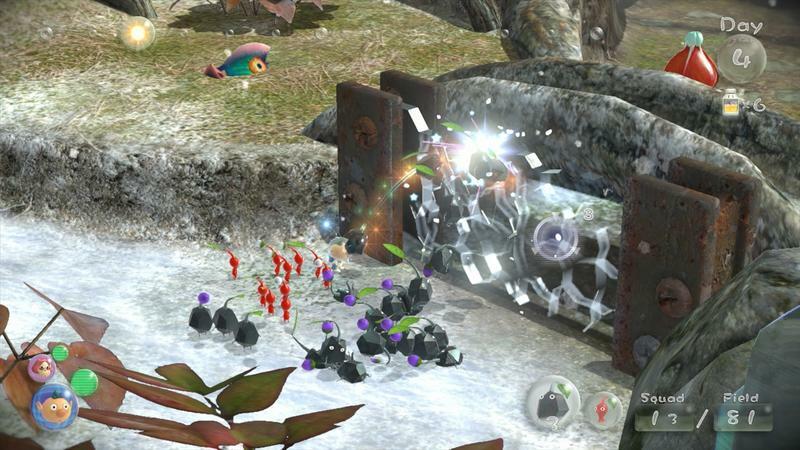 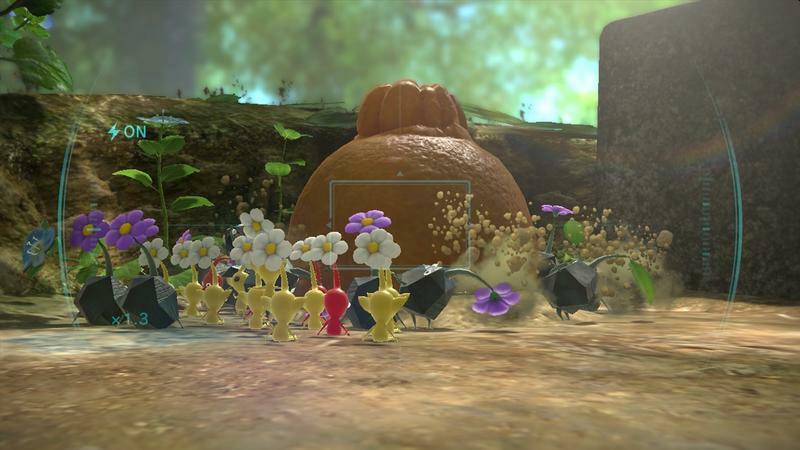 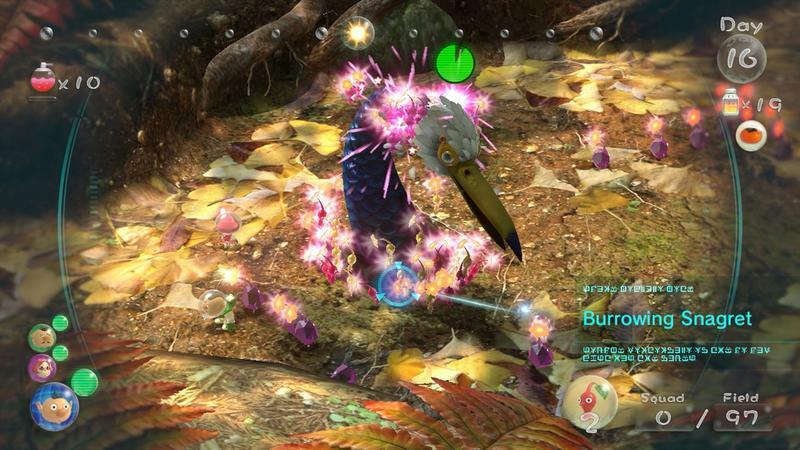 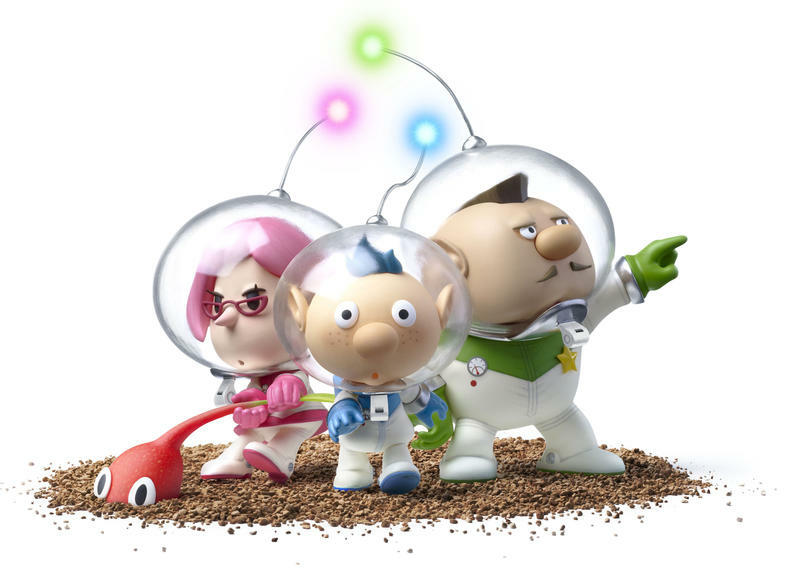 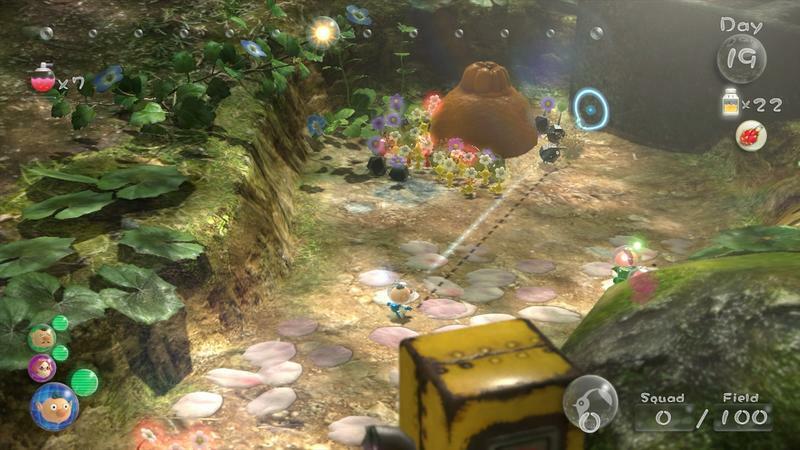 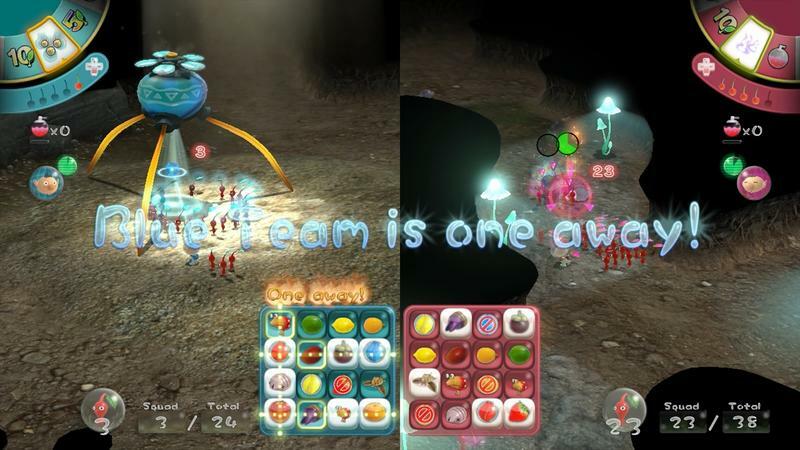 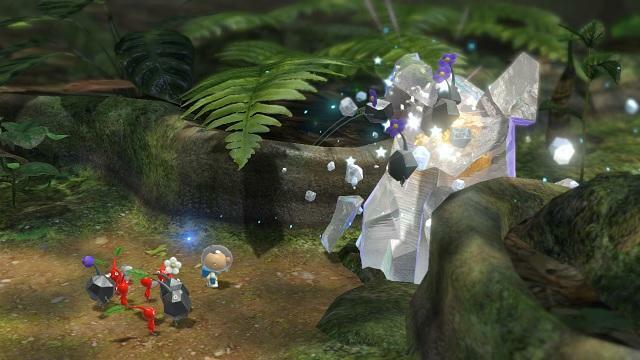 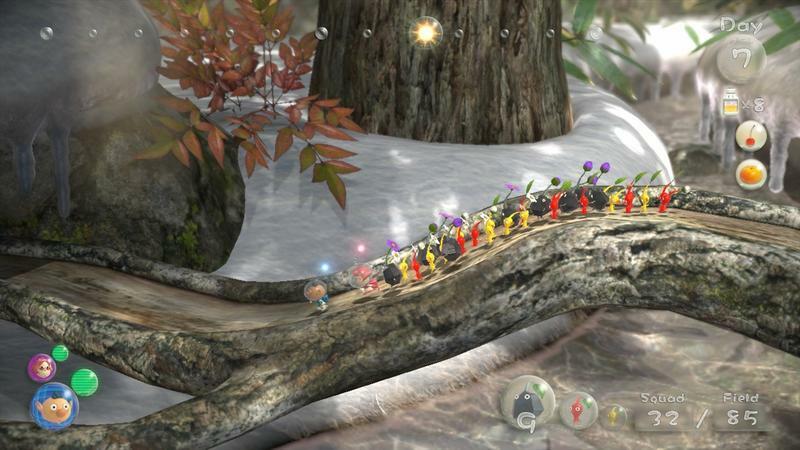 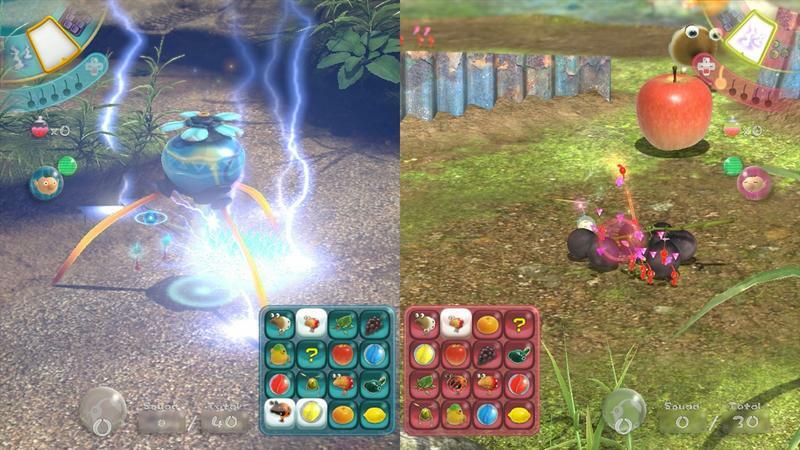 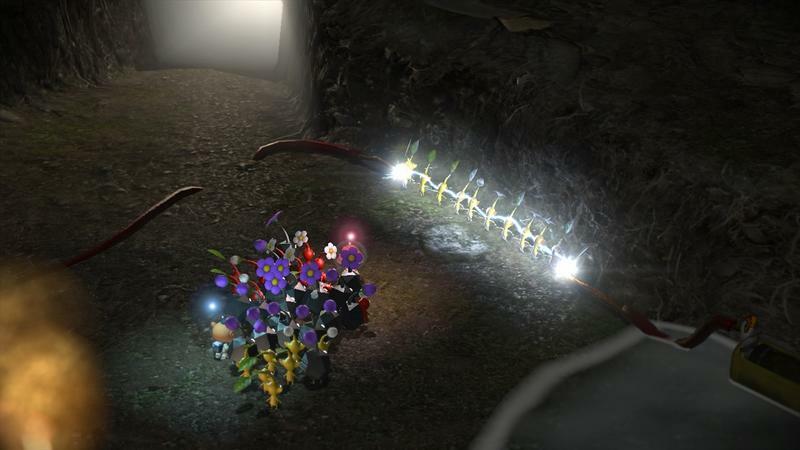 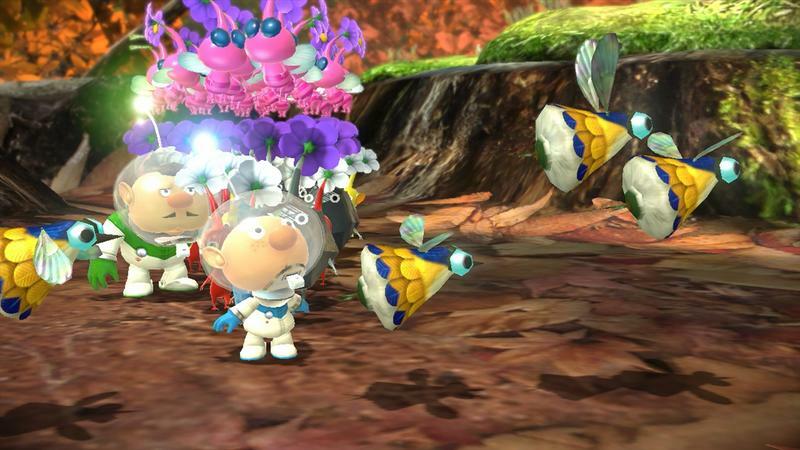 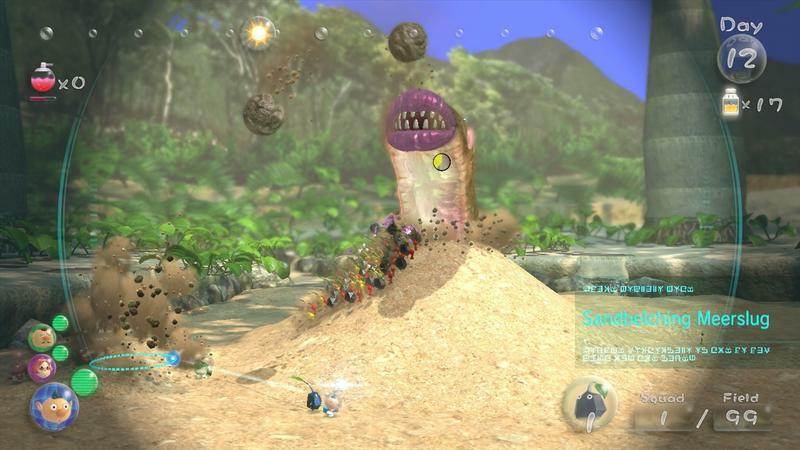 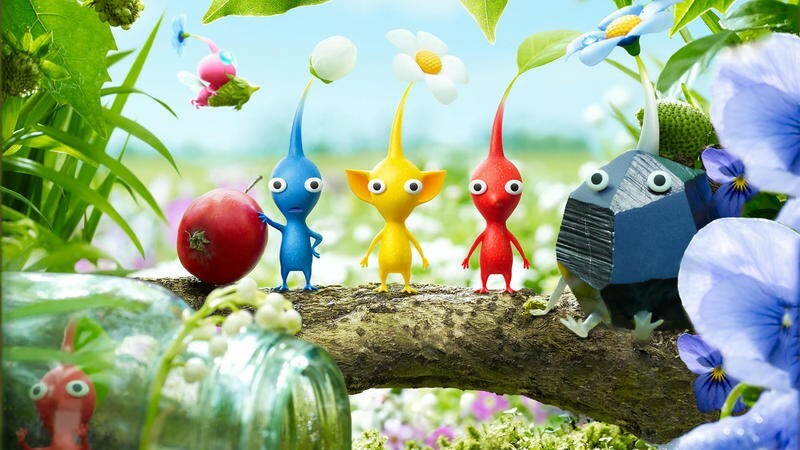 Will you snag a Wii U in order to play Pikmin 3? 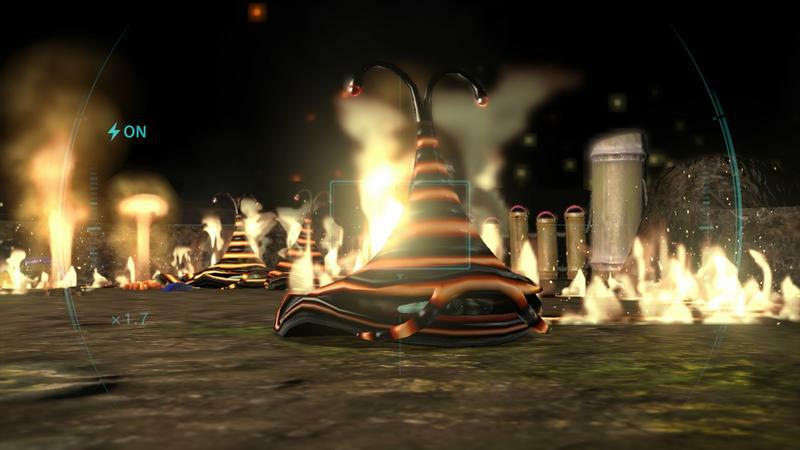 I know it was one of my driving reasons back when the system launched.